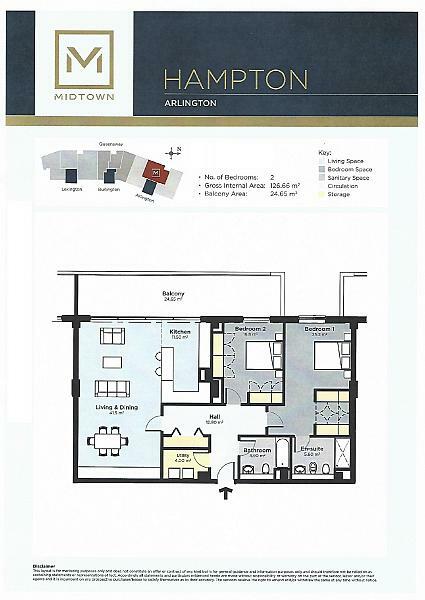 A fifth floor 2 bedroom 2 bathroom apartment located in Arlington, Midtown benefitting from a balcony and an allocated parking space. 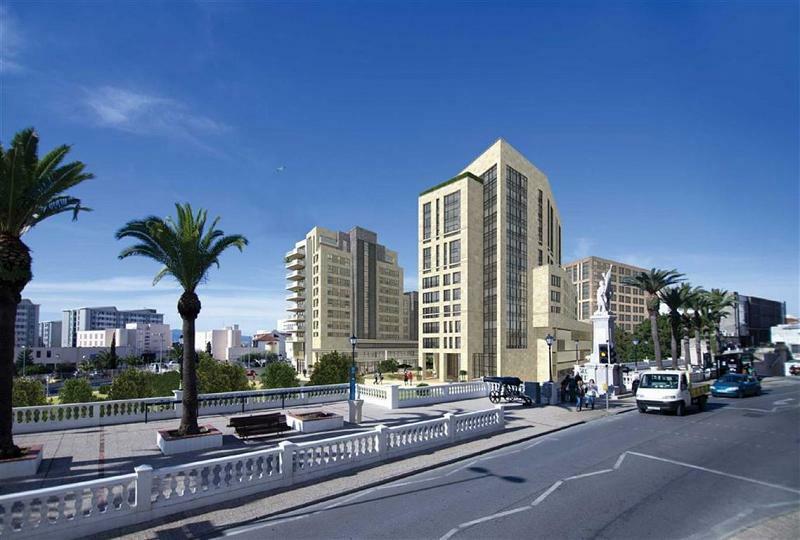 Midtown, one of Gibraltar's newest developments delivers the optimum standard in city living. The most impressive residential tower on the Midtown skyline, in this phase, Arlington stands proud presenting some of the most luxurious and splendid apartments in Gibraltar. Note that this is a resale from the original purchaser. 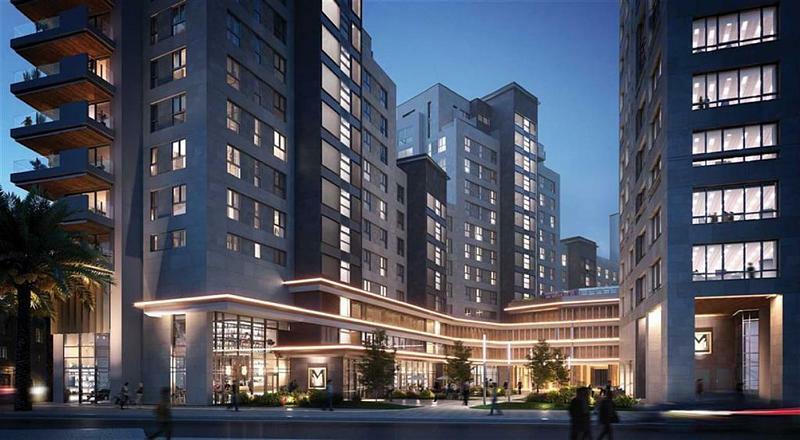 Residents' will also benefit from splendid lobbies with dual high-speed elevators and concierge desk. Note that this is a resale from the original purchaser. 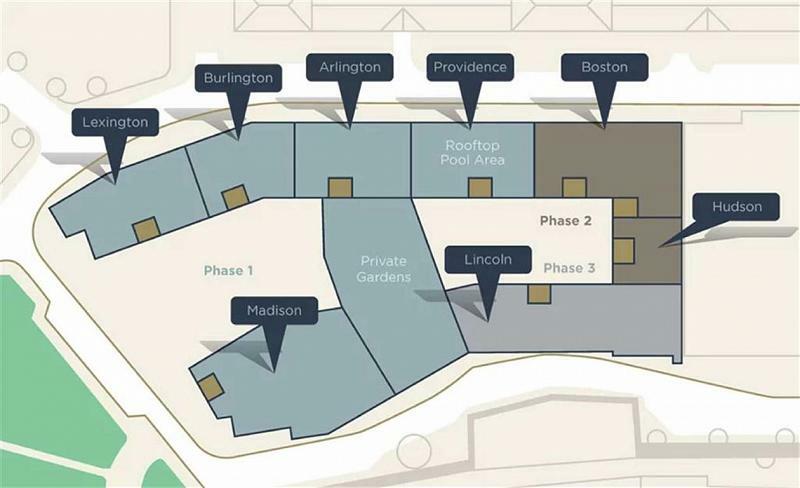 To find out more about acquiring this property, or to discuss your search for a dream home abroad, please call our Gibraltar Sales	team on +44 (0)20 7201 2071	, quoting reference 5-144797.